The 8" Bread Knife is serrated and offers a great design for cutting loaves, rolls, bagels and even cake. In addition to bread products, it works well for large fruits such as melons and grapefruit. 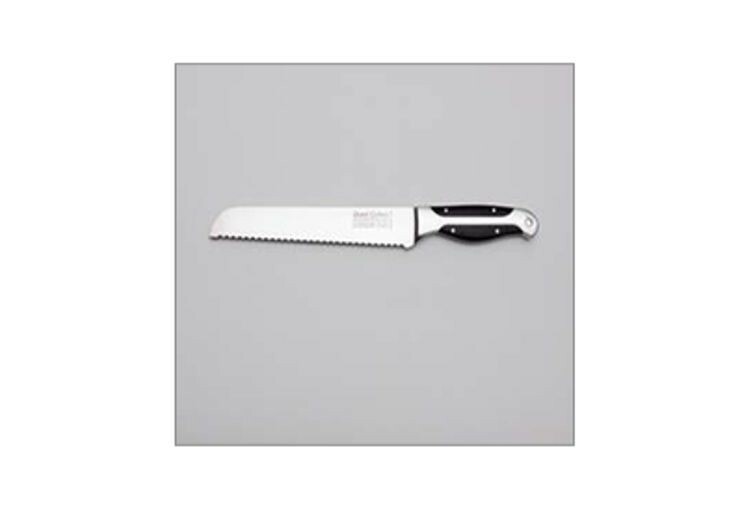 From bread and layer cakes to fruits and shredded vegetables, our 8" Bread Knife meets and surpasses all expectations.